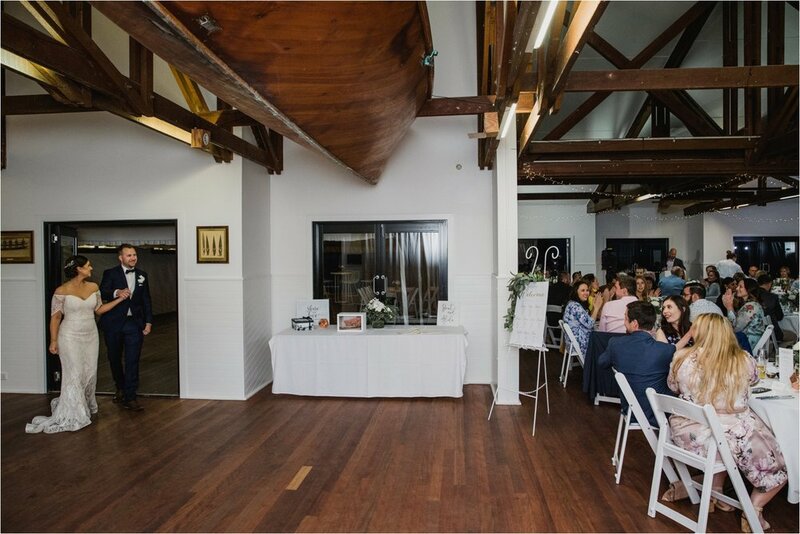 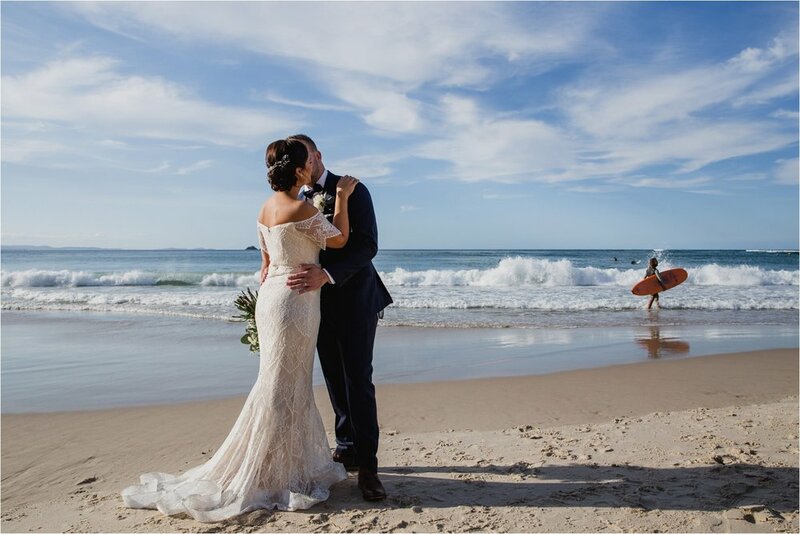 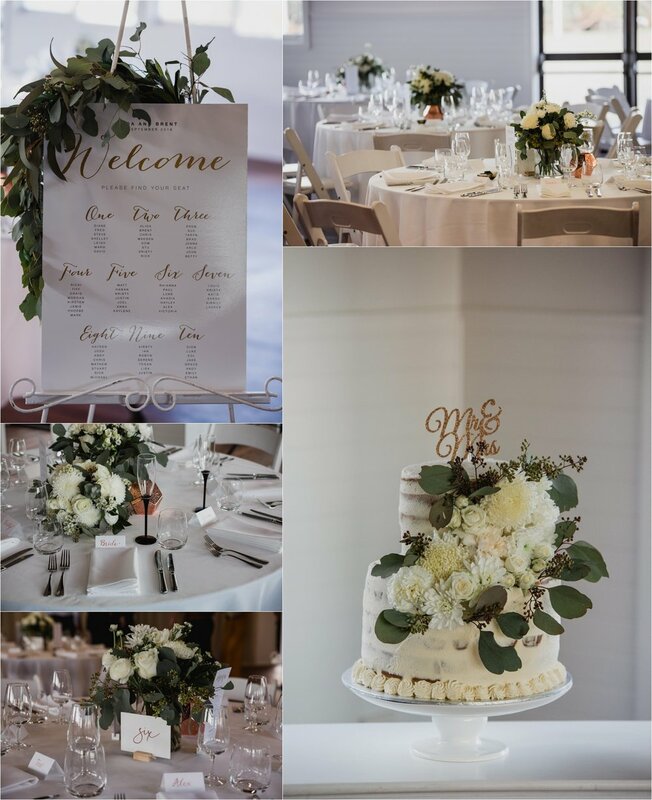 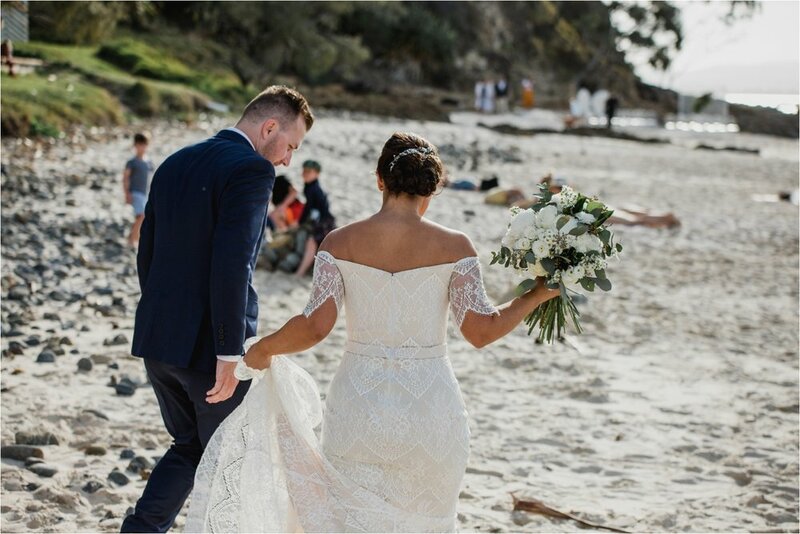 If you love a beach wedding (but not actually on the beach) and are looking at having a low key, relaxed wedding, then the Byron Bay Surf Club is the perfect venue for you. 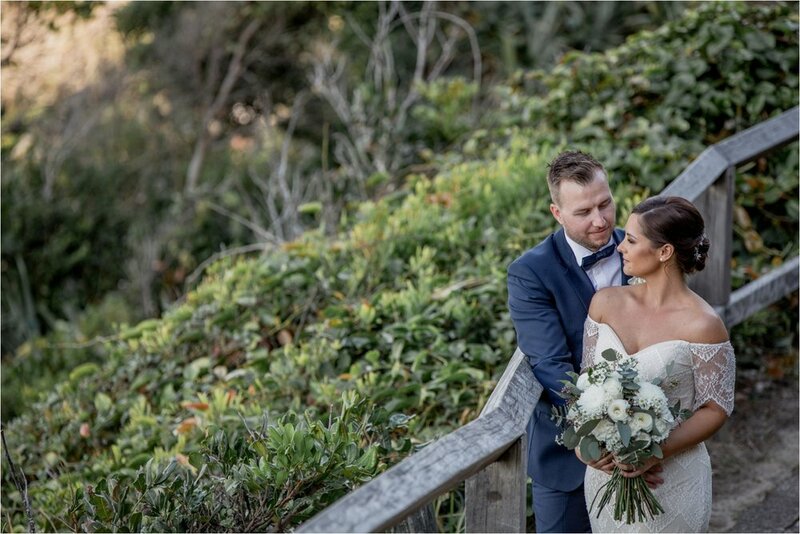 Alida & Brent chose the beach side venue in Byron Bay for their intimate wedding. 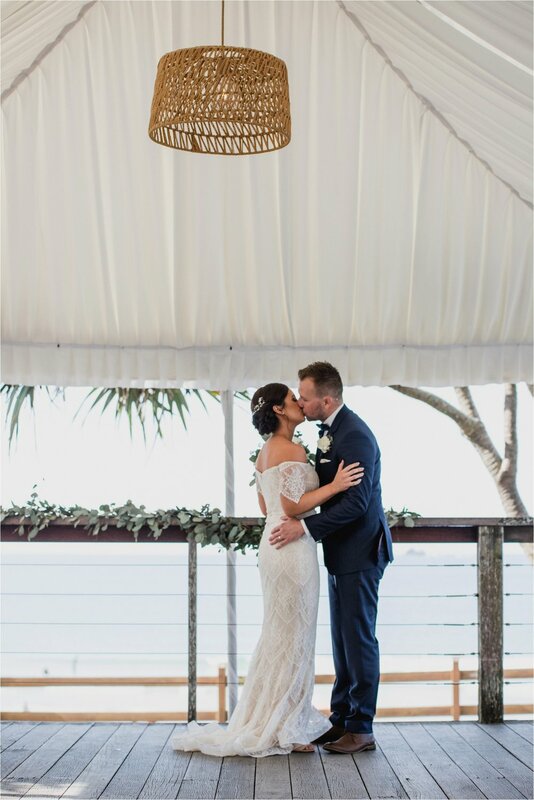 Surrounded by family and friends, with gorgeous but understated styling, their dream wedding was held. 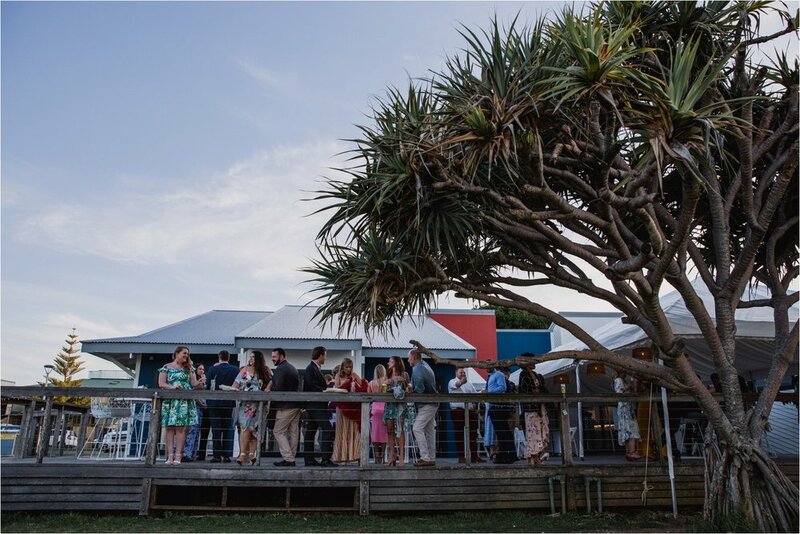 Wedding guests got to enjoy the picturesque ocean views from the comfort of the surf club’s spacious deck, whilst devouring the delicious delights provided by Eatdrink Catering. 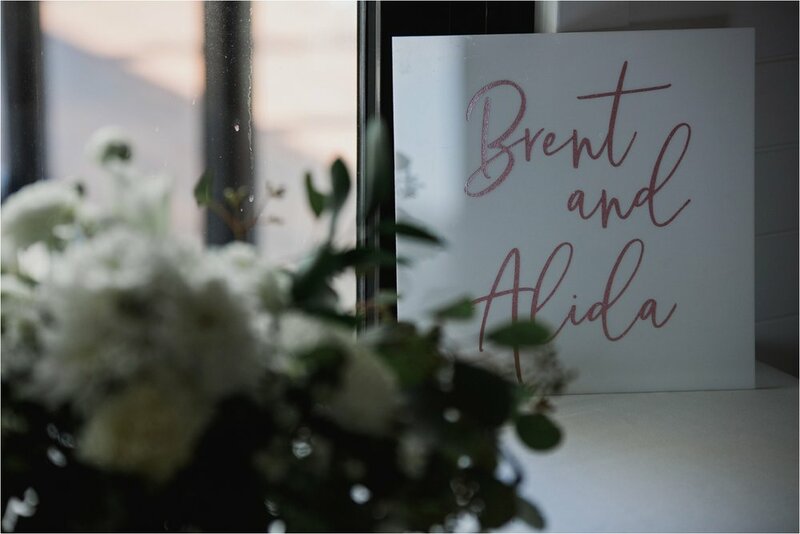 Congratulations again Alida & Brent, and thank you for allowing us to capture your wedding day. 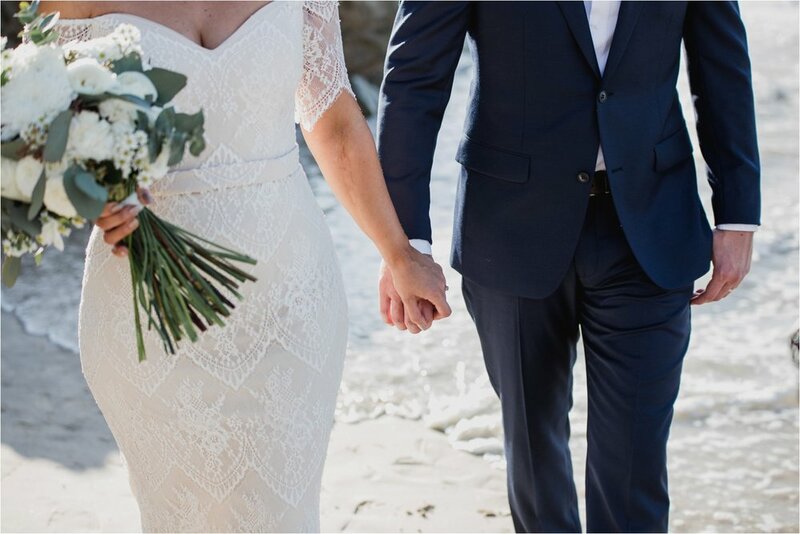 A full list of all the amazing vendors, and their links, are at bottom of post.